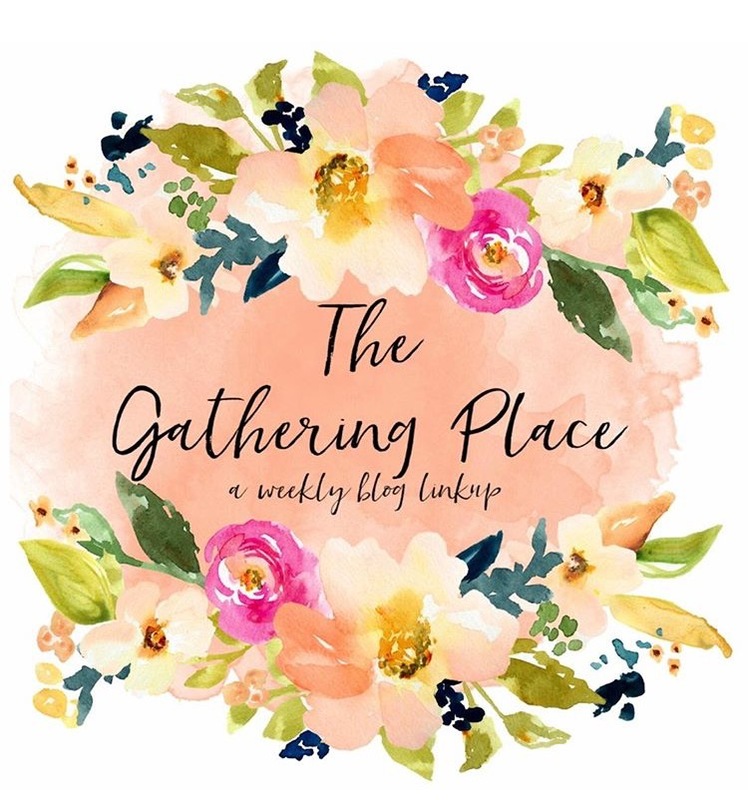 Welcome to week 9 of The Gathering Place! Thank you so much for stopping by today! Join us here each week to share what we’ve all been working on recently! We would love for you to link up your projects, DIY’s, home décor, and recipes. The party starts every Thursday and runs until the next Wednesday. We hope you will gather with us each week and link your projects to inspire and visit other linked projects to be inspired! Here are your hosts for the party, please stop by and say hello on our blogs or social media! Welcome to week 8 of The Gathering Place! I just came off of a two week vacation and I'm excited to get back into blogging. There's no better feeling then coming home after being away for so long! Hi friends! I took a vacation for a couple of weeks but I am so happy to be back at home and back to blogging...yay!!! 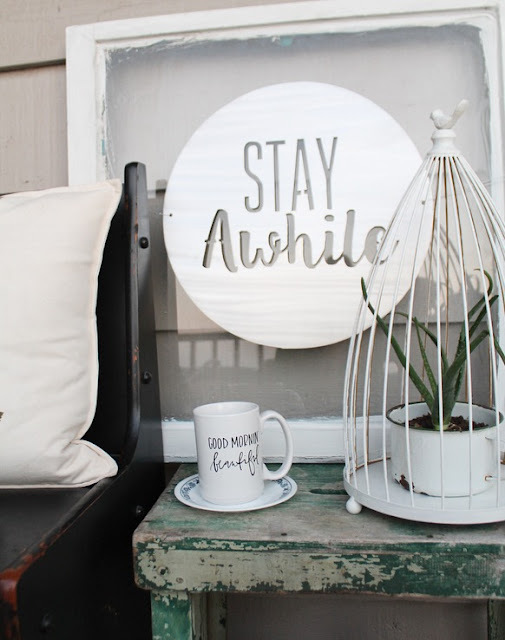 I feel like I have been in a slump lately but when I arrived at home, I had this metal sign in the mail from FITZ Fabrications...and it completely inspired me to spruce up our back deck! FITZ Fabrications is a small business here in Oklahoma so I am super excited to have been able to collaborate with them. They have many, many metal signs available on their website and can even do customs!